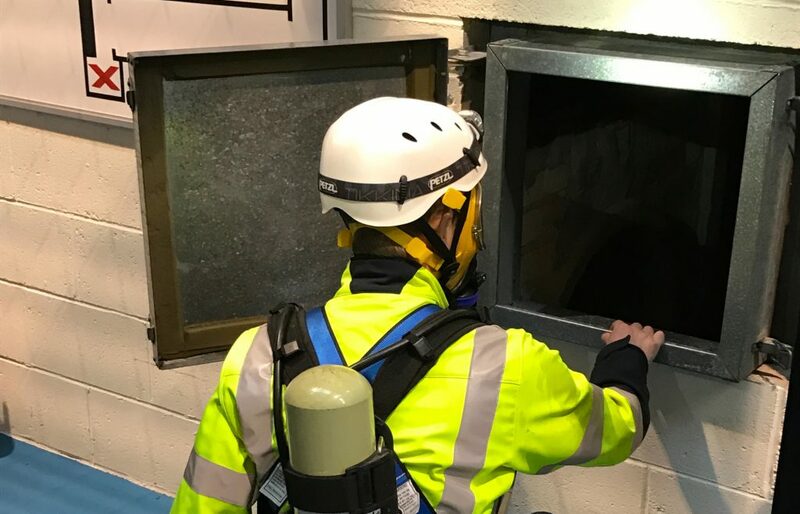 Working in manholes? 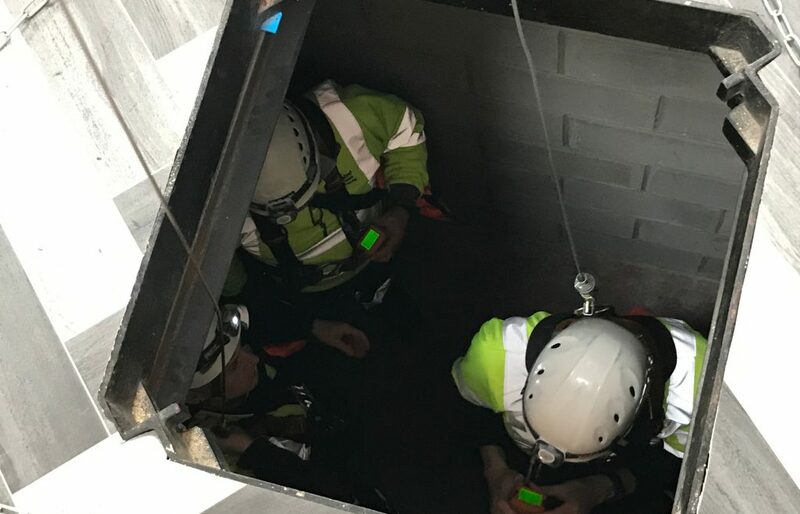 Need to access a silo? Does the job involve crawling through tight spaces? 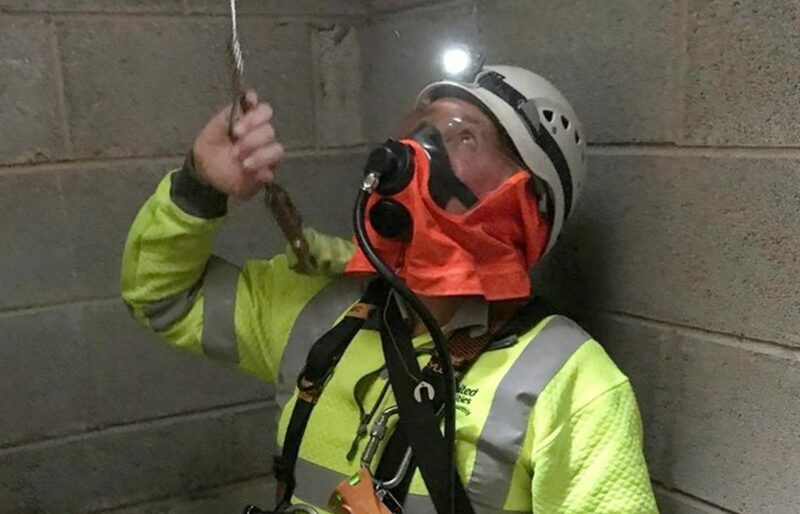 Perhaps your work environment is quite large, but is still considered a confined space. 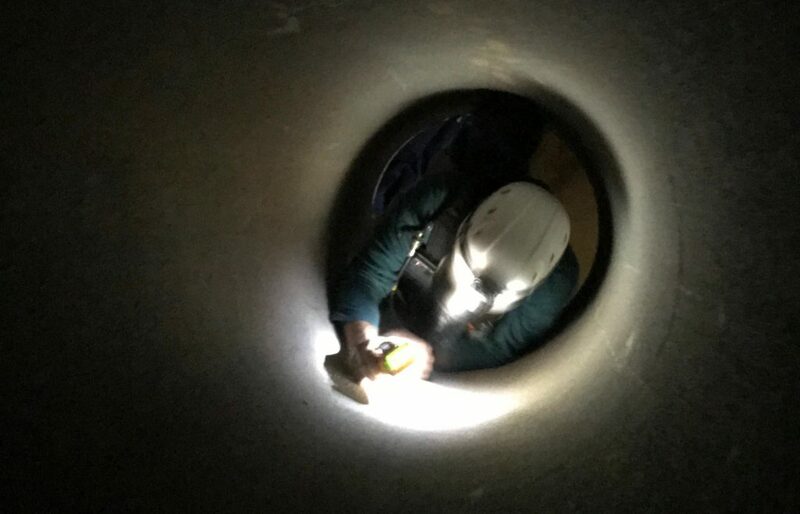 We tailor our confined space courses to your exact requirements. 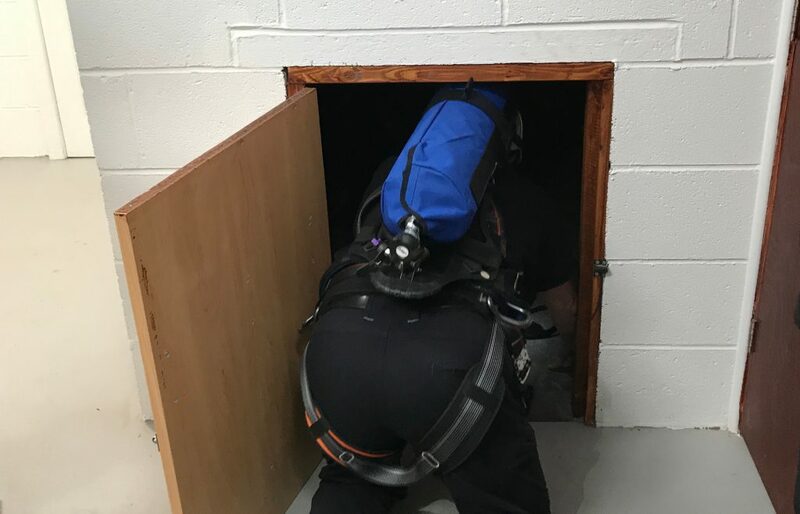 We have several different confined space entries and training areas. 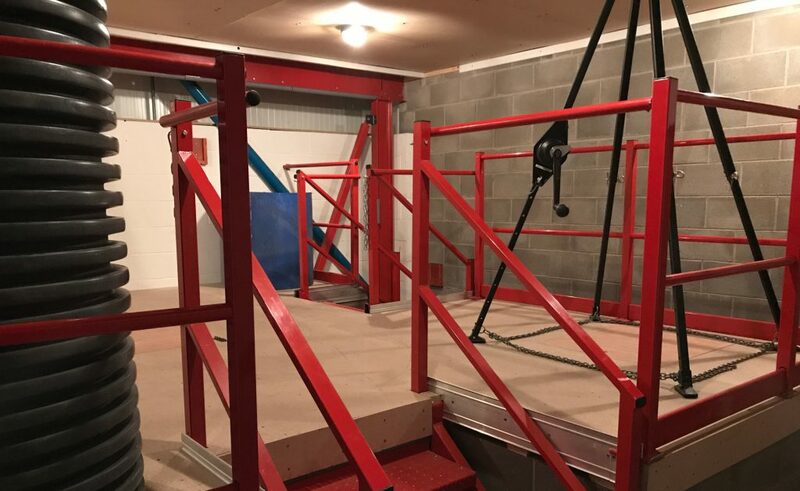 Whatever your work environment, our industrial simulation facilities offer the best context for learning and development to occur. 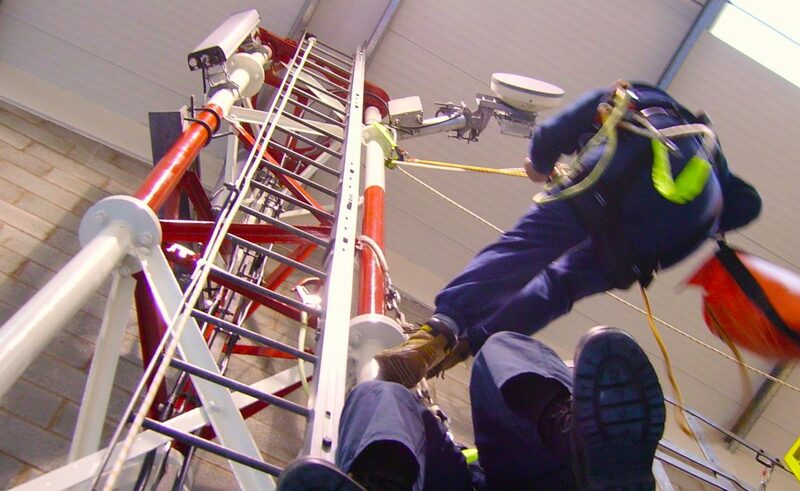 If someone can be injured as a result of falling, they are working at height. 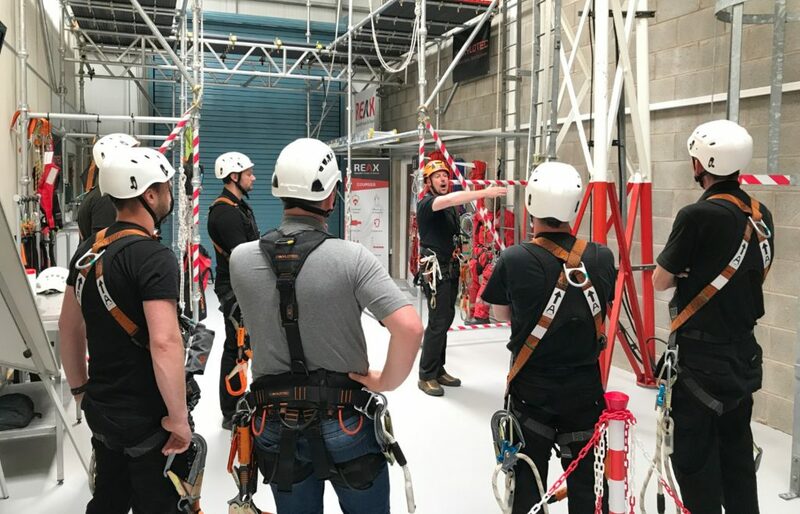 What kind of work at height do you need training for? 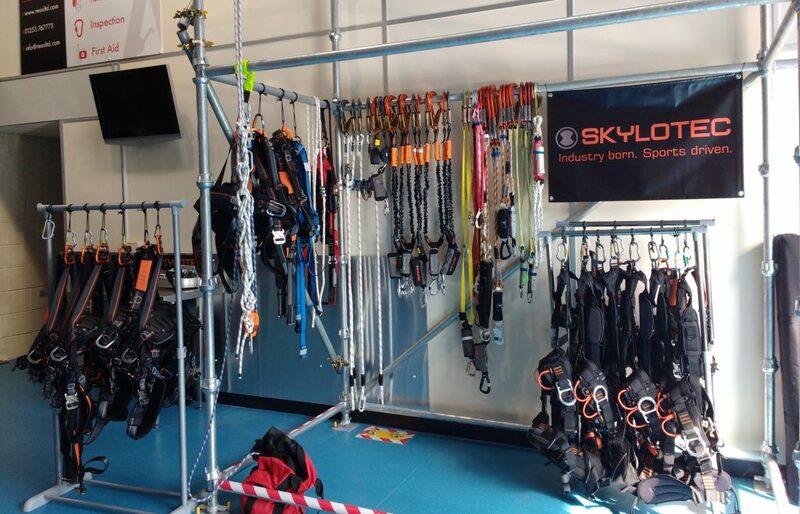 We have a wide range of work at height simulation facilities. 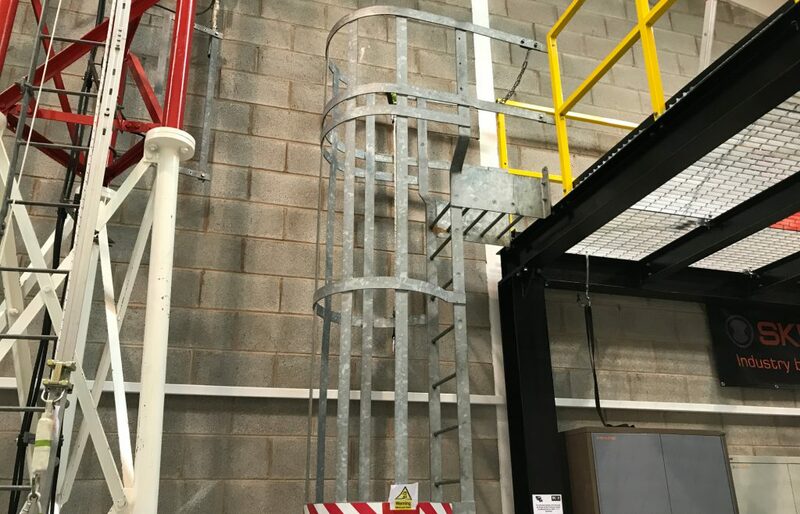 Whether you are working from gantries or off ladders, up towers or on roofs, our industrial simulation facility can help equip workers to work efficiently and safely. We work hard to tailor our courses to meet your requirements. Please get in touch for more details and to discuss your requirements. 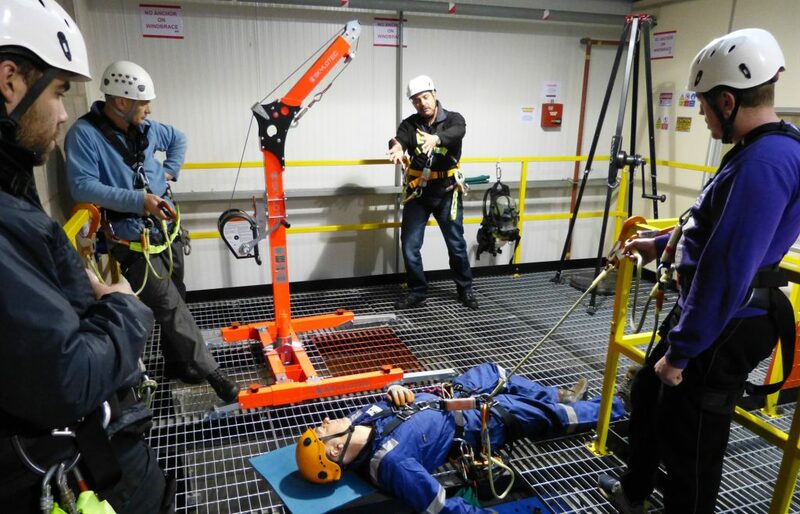 Specialist environments require specialist simulation facilities. 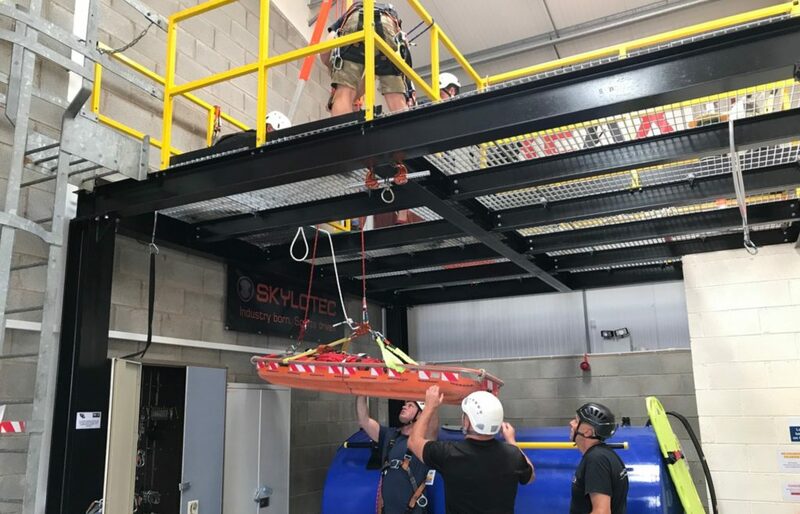 We've worked hard to put together training environments which enable realistic, thorough and safe learning and development to take place. 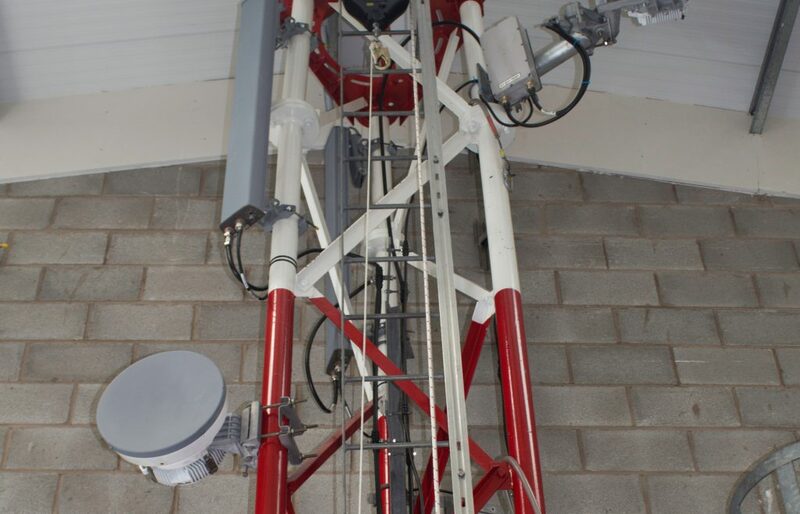 Whether you are working on towers, masts or similar lattice structures, our instructors are able to equip you or your workforce. 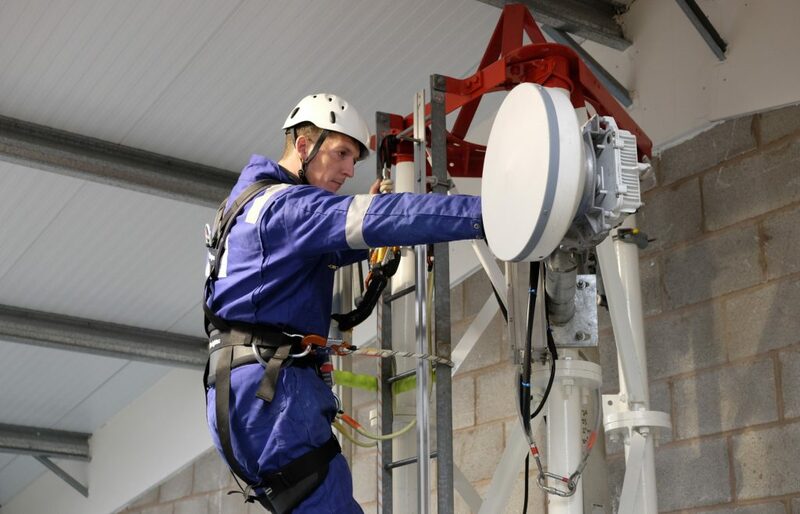 We are also recognised by Arqiva as a provider of key qualifications. 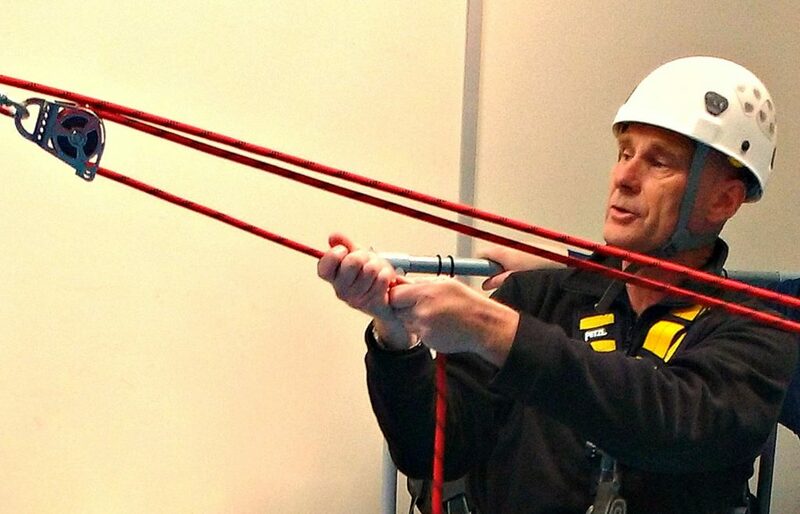 It makes sense to be trained by the best, in the best facilities. 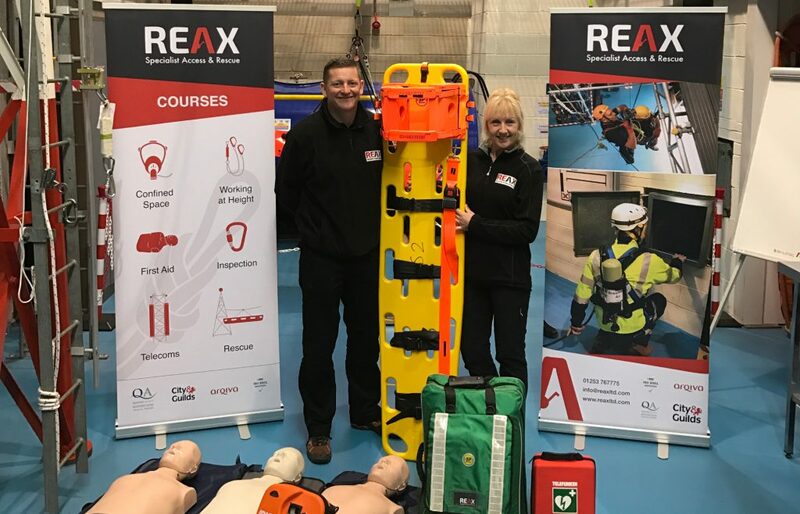 Our first aid trainers are all paramedics; where some trainers can only repeat what others have told them, ours can speak from first hand experience. 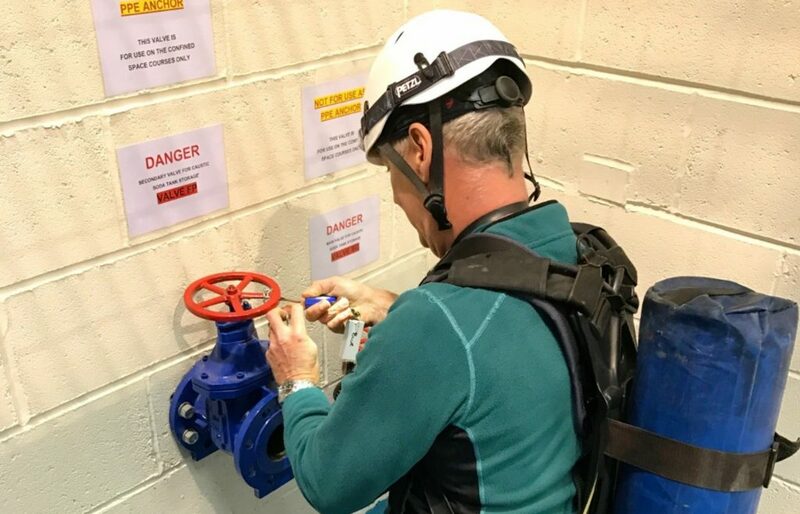 We have a dedicated first aid training area and are able to meet a wide range of first aid training requirements, from AED (Defibrillator) training and one day emergency first aid right through to First Aid at Height and other more advanced courses. 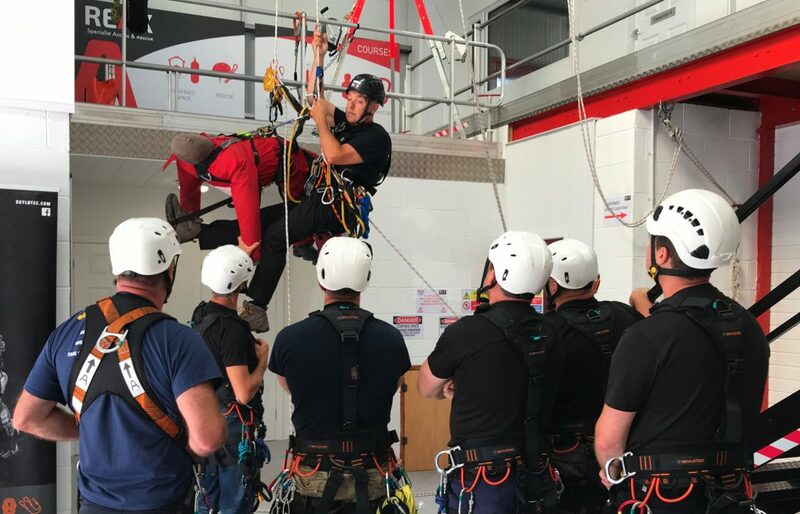 Our rescue training meets your requirements, whether you are running a professional rescue team or training employees to rescue one another in the event of an emergency. 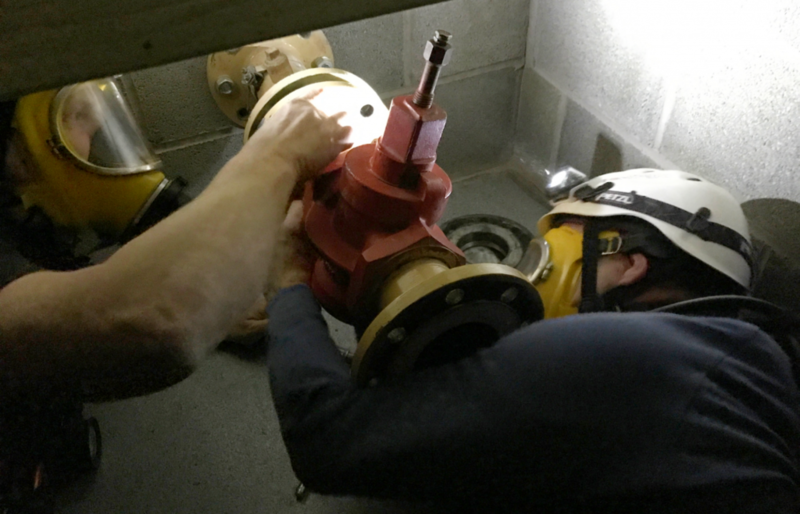 Our instructional staff have over 240 years of operational experience in the emergency services and rescue teams. 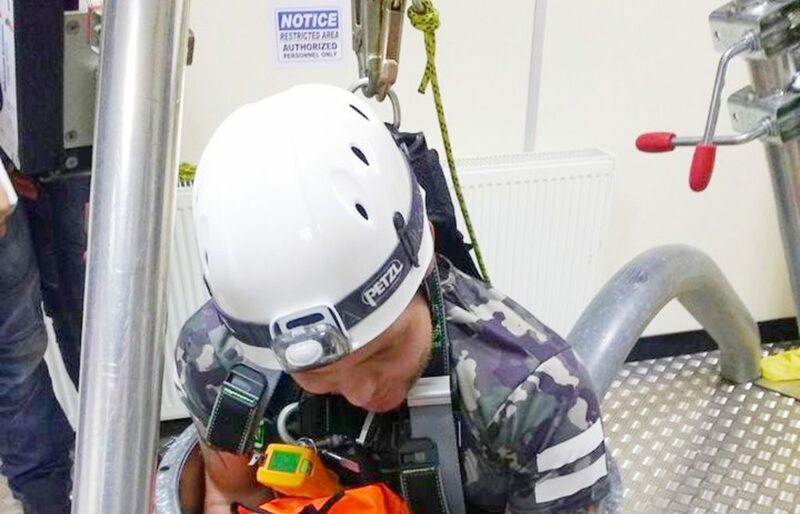 Our rescue simulation facilities offer a multitude of different challenges and learning opportunities. 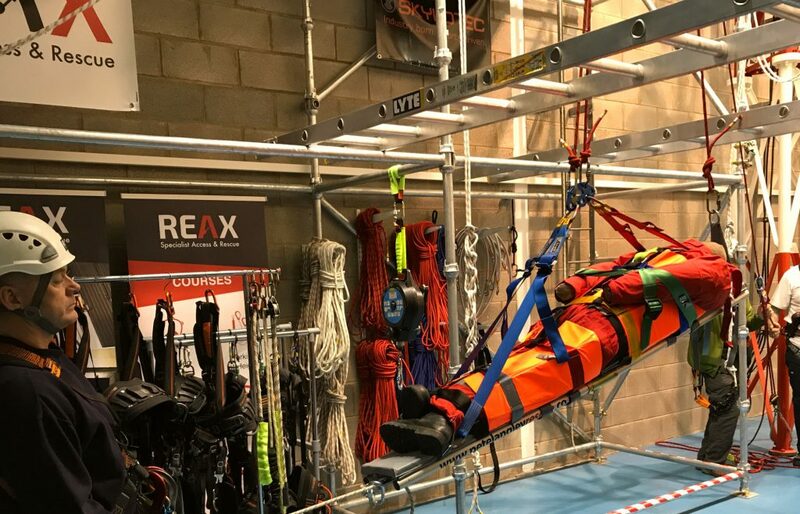 Whether you need training in a simple rescue from a ladder, or need to maintain your competence in the use of English Reeves, we are able to provide the location and instructors who can take you to the next level of competence.